Its almost ready. 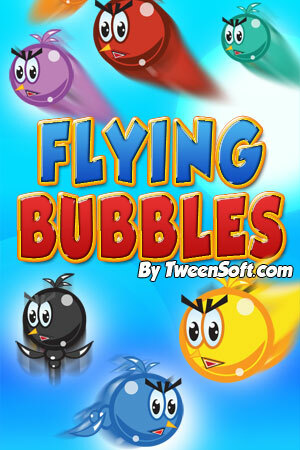 Flying Bubbles. 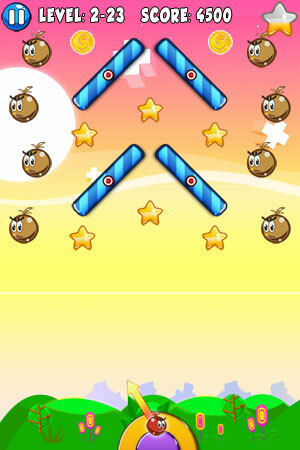 Addictive and fun game play.